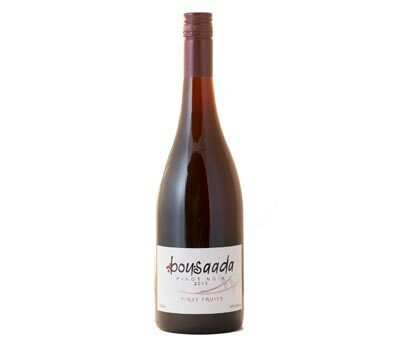 This classic Pinot Noir displays aromas of fresh strawberries. Lovely mixed flavours of cherry and strawberry and a hint of spice follow on to the palate with a long soft finish. This wine will develop in the bottle and will match perfectly with duck.